Buying a house is a big decision—make sure you’re investing wisely by enlisting the help of a local home inspector. 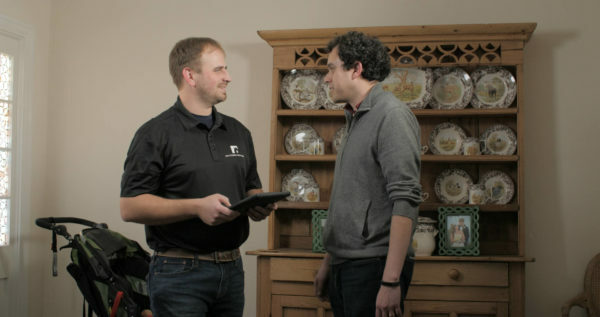 Southern Brothers Inspections will give you the whole story of your home, identifying major defects and costs that you could possibly inherit. Don’t risk throwing your money down the drain. Our team will thoroughly comb through your prospective property to make sure it’s structurally sound, so you can become a part of the home’s future story. 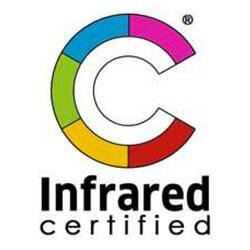 We’ll document our findings with professional resolution photographs in a detailed report when the job has been completed. Mark is the most thorough inspector I’ve had the pleasure of working with. Takes great pains to ensure all potential issues are discovered. My personal choice! 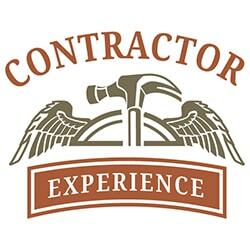 Mark went well above and beyond and he is what most people would love to find in a home inspection! He was not only thorough the inspection, he then spent at least an hour or more on the phone with us going through every issue! Because of the depth of this inspection we decided it had so many issues that we withdrew our offer and feel fortunate to have had him in our corner! Thank you, for doing such a great job and entertaining my questions with patience and professionalism! 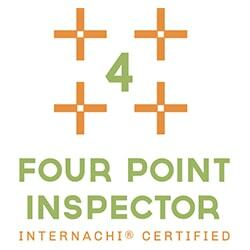 If I know of anyone that needs a home inspection I will absolutely recommend your company! Mark asked upfront for my concerns and did the inspection in a timely manner. His inspection report was clear and very detailed with many pictures. Mark was also very polite, yet professional, more importantly optimistic about his job. 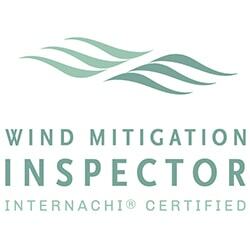 Do yourself a favor and use Southern Brothers Inspections for your inspection. 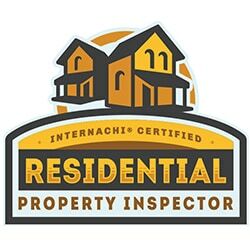 Unlike many professional services, we may not meet until our scheduled appointment time, so we offer you the following: If you entrust us with the opportunity to step into and inspect your home, our team will guarantee our utmost in education, integrity, and craftsmanship to provide you with our very best. 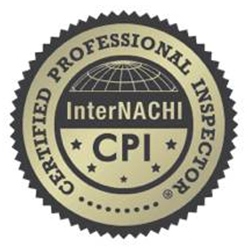 If you’re looking for a detailed, thorough, and accurate home inspection, call us today at (904) 747-0888!